Manufactured By – The Orchard Enterprises, Inc. Distributed By – The Orchard Enterprises, Inc. Double 10" on dark purple/translucent light blue vinyl in gatefold sleeve with insert and download code. 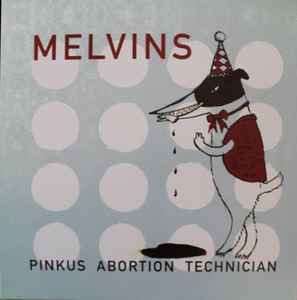 Artist mispelled as "Melvin" on download card.